Milwaukee Community Journal, March 19, 2017. The 2017 National Women’s History Project honorees represent fierce ladies that successfully challenged the role of women in the business world. They continuously confronted the social and legal structures that have kept women’s labor underappreciated and underpaid. Facing stark inequalities in the workplace they fought to ensure less hostile environments for women, succeeded in expanding women’s participation in commerce and displayed their immense power in the paid labor force. As labor and business leaders, the 2017 Honorees paved the way for generations of women leaders to follow. And follow we MUST because nationally, the unemployment rate for Black women is 7.1 percent. Trump says: “Jobs pour back into our country like we haven’t seen in decades,” while according to the Bureau of Labor Statistics – The number of unemployed persons is at 7.5 million. The unemployment rate has also changed very little over the months since the election and fluctuated by only +/- 0.1% in either direction, decreasing to 4.7 percent. Even in a good economy, the Black unemployment rate (currently 8.4 percent) consistently remains twice as high as the national average. The Black jobs crisis goes beyond unemployment and underemployment. It extends to racist hiring practices wage and salary discrimination, unjust corporate practices, and concrete ceiling that prevent advancement opportunities. For millions of Black workers and our families, the economic outlook isn’t so bright and the “gains,” proposed policies and cuts are hardly cheerful. In fact, they would likely lengthen the bridge to economic justice and maintain poverty structures that halt full engagement of Black workers in the U.S. economy. This injustice would be particularly challenging for Black women who still face wide wage gaps and are less likely to work in higher-paid occupations. Optimism for Black workers in a growing economy should rest in our own organizing efforts to strengthen political power, change policies and end systemic racism that blocks access to equal wages and job advancements. 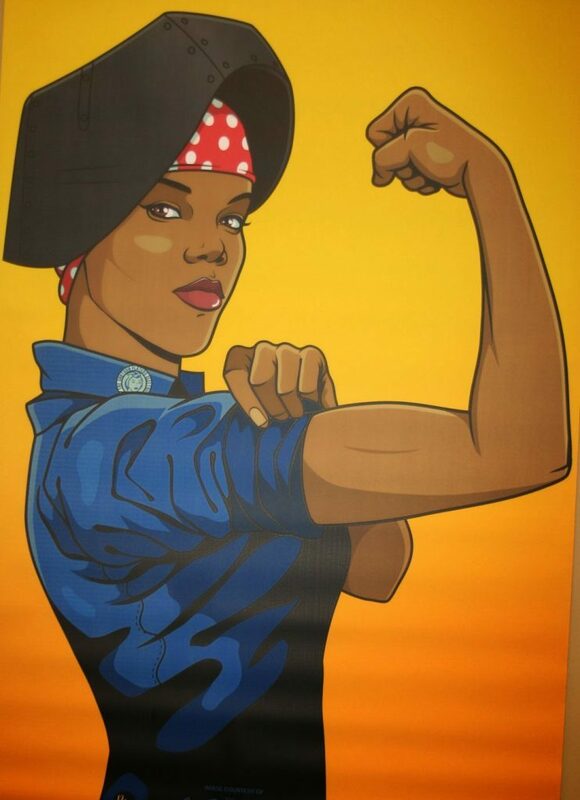 The Baltimore Black Worker Center, in celebration of Women’s History Month, is hosting a forum, “From Girls in the Hood to Women in Construction,” to provide space for Black workers to get connected to apprenticeship programs and building trades. It’s the first in a series of forums to educate workers about what they need for apprenticeships with non-traditional trades. “Black Spaces for Women” – a report for a pilot project with curriculum recommendations― for affiliates of the National Black Workers Center Project aims to help improve practices that support Black women in leadership. 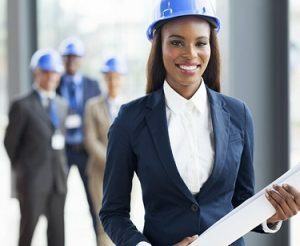 With so much left to be achieved in the advancement of Black economic stability, for inspiration let’s look to these 2017 Honorees that defied the odds of their times by demonstrating women’s ability to create organizations and establish their own businesses proving that women could succeed in every field. Rev. Addie L. Wyatt passed away in 2012, but spent her life fighting against gender and race based inequities and for equal pay for equal work. 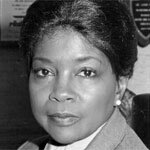 In 1953, Wyatt became the first black woman elected to office in Local 56 of the United Packinghouse Workers of America (UPWA) and was also a leader in the struggle for the Equal Rights Amendment. Eleanor Roosevelt appointed her to the United States Commission on the Status of Women in the early 1960s and in 1966, she was a founding member of the National Organization for Women. Wyatt became a founding member of the Coalition of Black Trade Unionists in 1972. Two years later she was the pivotal force in the founding of the Coalition of Labor Union Women (CLUW) where she gave the keynote speech addressing 3,200 women. She even counseled Barack Obama when he was a young community organizer in Chicago. At the age of twenty-nine, President Carter’s appointment made her the youngest director of the Women’s Bureau in the history of the Labor Department. In 1992, she became the 1st African American woman to serve as an Assistant to the president as the Director of the White House Office of Public Liaison. Just 5 years later in 1997, Herman was sworn in as America’s 23rd Secretary of Labor and the first African American ever to lead the United States Department of Labor. 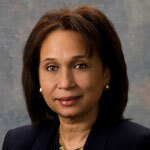 Currently Alexis Herman serves as chair and CEO of New Ventures, LLC a Risk Management Firm. She continues to lend her expertise and talent to many corporate enterprises and nonprofit organizations. 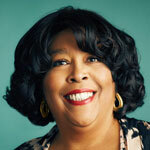 Presently, she chairs the Toyota Diversity Advisory Board. Her nonprofit work today includes: serving as a Trustee for the National Urban League, a member of the Executive Board of Delta Sigma Theta Sorority, Inc., and the president of the Dorothy I. Height Educational Foundation. Yvonne Walker is President of SEIU Local 1000. Her efforts towards economic and social justice are felt by workers across the country and around the world. In 1995 she took a job as a legal secretary for the California Department of Justice. In 2008 Walker became President of SEIU Local 1000, the first African American women to serve in this role. As President, Walker represents more than 95,000 public and private sector employees in CA. Her leadership has empowered workers and their families to have a collective voice in the fight for economic and social justice. She leads struggles against cuts to pensions, wages, benefits, and health care. Known as an expert problem solver and innovative thinker, she served on the board of SEIU’s International Futures Committee, which brings together union leaders worldwide to strategize about visions for the future and how to get there. Though in many leadership roles, Yvonne Walker is always on the front lines of the fight with and for the rights of low-wage workers. She has also received awards from numerous organizations, most notably the Coalition of Labor Union Women. While each Honoree is extraordinary, she is also ordinary in her own way, showing that women business and labor leaders can and should be considered the norm. The fate of Black workers will not lie in the hands of Washington policymakers. Find out more about the National Black Worker Center Project and join the #WorkingWhileBlack campaign to help ensure that Black workers at all levels reap the same benefits of economic growth as the rest of the nation.